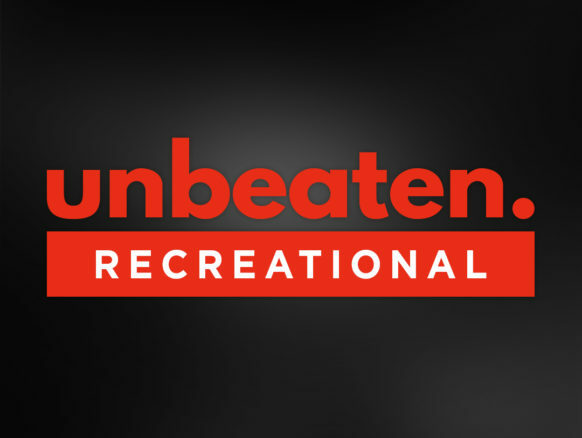 Outstanding recreational sports videos, stories and features taken from Inverleigh titles. A mix timeless features with regular refresh/updates to enhance your content platform, social media channels and broadcast schedules. Superior, broadcast quality content, over 400 in total that will add massive value to your platforms.